A lunch in aid of SPORTSAID, the charity which supports young athletes with financial assistance, raised £834 on Friday (18 March). 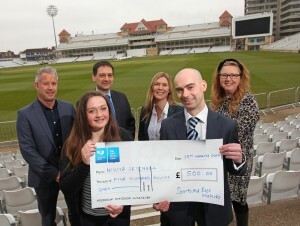 The event, held at Trent Bridge, was attended by around 70 local business people who generously donated to the worthy cause, which helps the East Midlands’ top athletes achieve their potential. 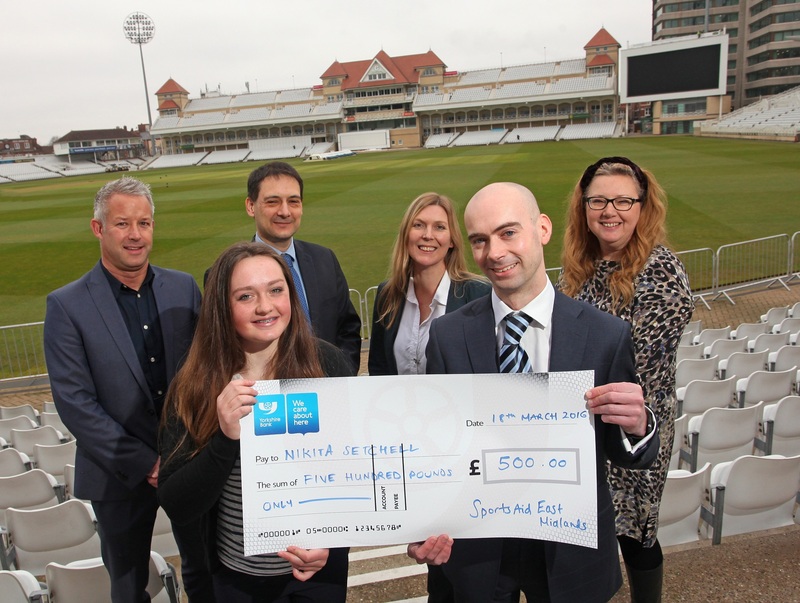 Danielle Sellwood – former Team GB canoeist – spoke at the event, which was sponsored by Nelsons Solicitors, Yorkshire Bank, Nottinghamshire County Cricket Club, AdamsonJones and PKFCooperParry. Businesses learnt more on the importance of sport and particularly women’s sport’s place in the UK. British Junior Champion canoeist, 15 year old Nikita Setchell from Edwalton, Nottingham, was awarded £500 during the event. Nikita said: “This is the first time I’ve received an award from SportsAid and the money will definitely be useful. 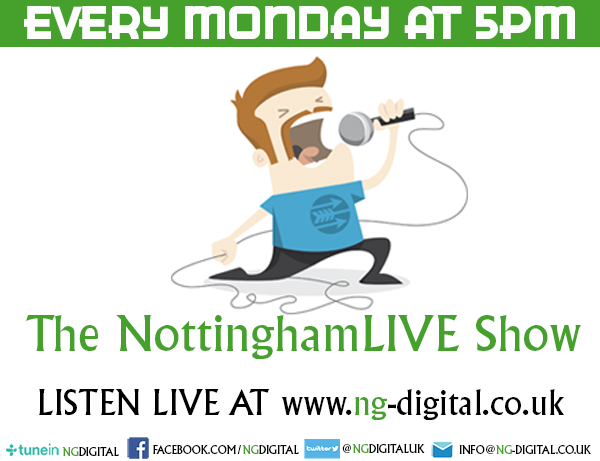 I’ll either put it towards my membership at Holme Pierrepont where I train or towards a new canoe – which can cost up to £1,500. “Charities like SportsAid are really important as young people who don’t have the money to be able to train are given the opportunity to get to where they want in their chosen sport. Previous recipients of SportsAid support have included Sir Steve Redgrave and Jessica Ennis-Hill. Tim continued: “Nikita has a bright prospect, as do all of our worthy SportsAid recipients, and her award will act as an additional boost for her as she continues to progress as an athlete. “SportsAid has been supporting Olympic and Paralympic hopefuls for four decades now, and we want to use our 40th anniversary year as a great springboard for the future – the next generation will always need our help.